Welcome to Crown Print's instant quote page for With Compliments Slips. 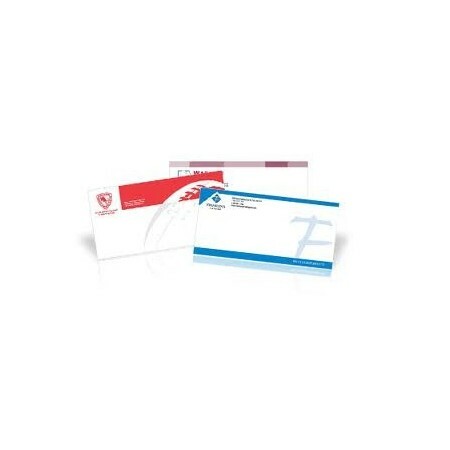 Complement your business stationary with customised, professionally printed With Compliments Slips. 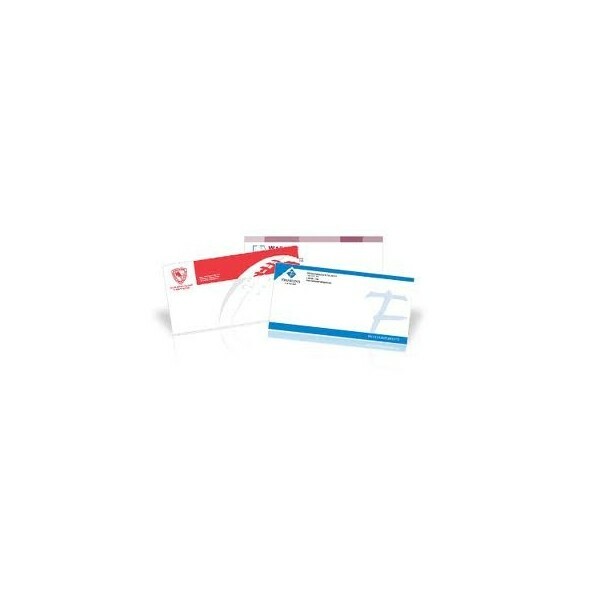 Most of our With Compliments Slips are done in DL size only single sided with 100 gsm and 100 gsm recycled paper options available.